2 men died in motorcycle accidents in NY on Monday. A Queens motorcyclist died after colliding with a car around 7:30 pm. 26 year old Jamie Pusey was riding his motorcycle on Merrick Boulevard when he collided with a car near 130th Street in St. Albans. 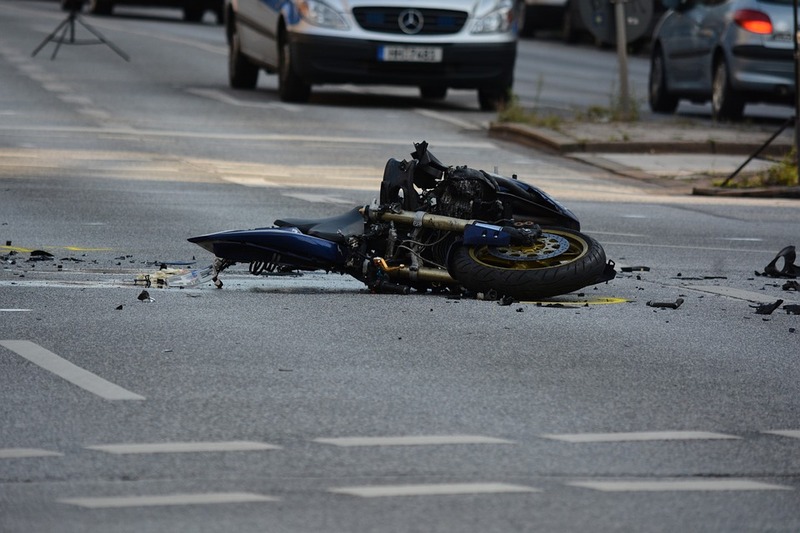 The motorcyclist flew of his bike and fatally fell on the asphalt. The 20 year old driver stayed at the scene of the accident. He wasn’t charged. Investigation is ongoing. The accident occurred just an hour after another biker was killed in Long Island.